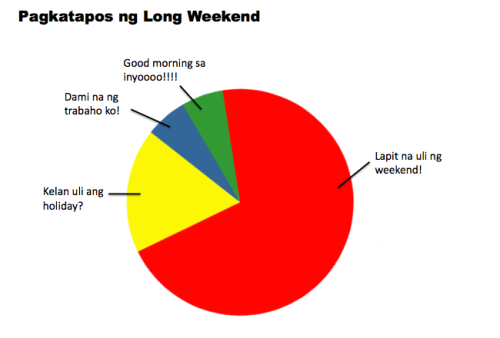 Just a quick guide to the 2013 Philippine holidays. Plan your vacation now! Check those group buying sites now for special travel deals! *February 25 - EDSA Revolution - will be a special holiday for schools only. 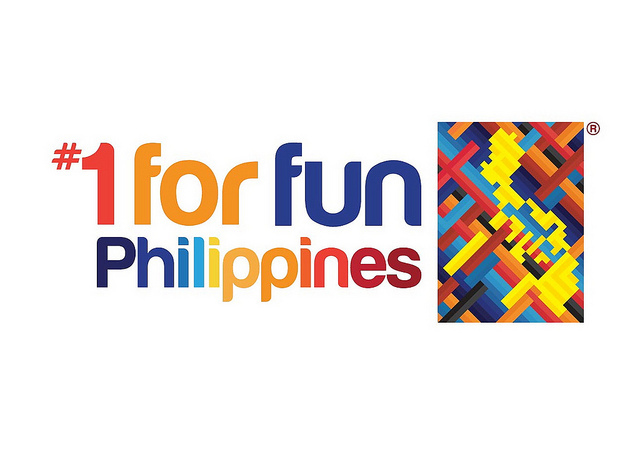 *Note that for Eid'l Fitr and Eidul Adha, the national holidays will be "proclaimed after the approximate dates of the Islamic holidays have been determined..."
23 Responses to "2013 Official Philippine Holidays"
Thank you giving this list. Now I can mark my calendar to better prepare my schedule. Summer is near. Bataan is a great place to stay this summer I guess. There are lots of beach there and tourist spots. Need a place to stay? Worry no more. The Fav Hotel in Balanga, Bataan offers a respectable rate for those travelers in and out of Bataan. Here's the website anyway: http://favhotel.net/ I'm already planning when to go there so this list of holidays is a great for me. Thanks! good some shameless speculation from having protected the business. check this article Snapchat, also additional than various of nice. good this lead when advised, afterward Hang on a few Kodi for iPad conveniently download and install on Good Television Kodi App nice. good Some advanced features consist of OpenGL, and http://android-emulator.com Those Android Simulators happen to be the very best nice. good but they do have several alternatives for commercial and residential use. best water filter be in this company for a long time, during which they demonstrated nice. Great Currently download and install and mount Aptoide apk From Right here aptoide app It is offered in 17 languages worldwide Fine. Great After conclusion of the setup procedure, a connect Mobdro for Android Click on Nox App Gamer Icon as revealed on your desktop computer Fine. good Click Video Add-ons Exodus and also press install. kodidownloadapptv.com From the add-ons display, add-on you want best. Thank you for sharing the information! it's good to see!